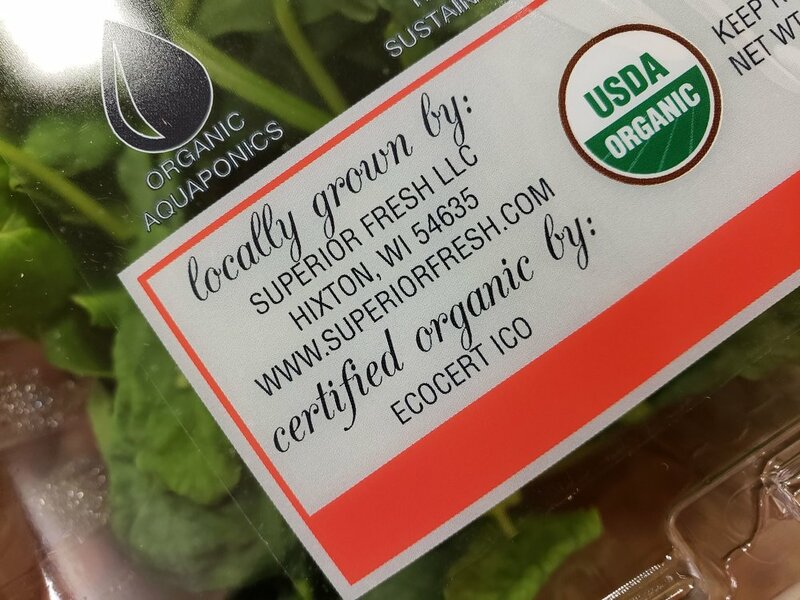 Superior Fresh is an aquaponics facility situated on a 720 acre native restoration property in Northfield, Wisconsin. 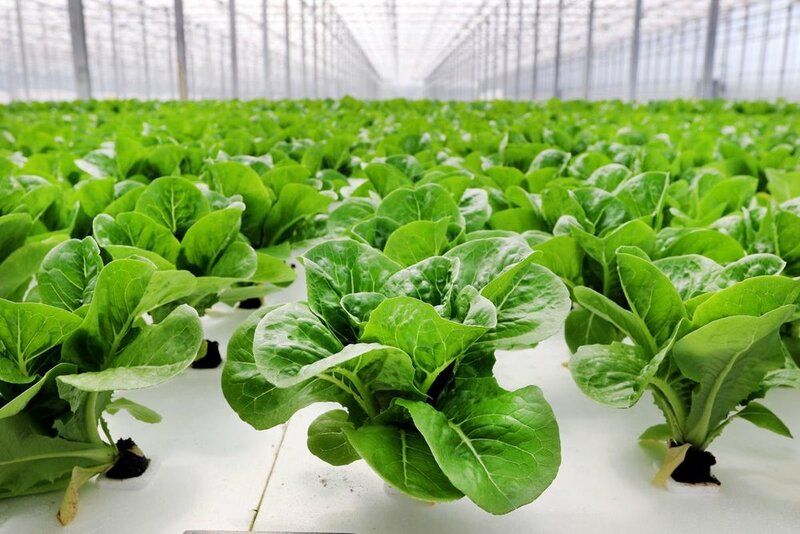 What is aquaponics? Aquaponic farming is the combination of aquaculture (raising fish) and hydroponics (soilless growing of plants). Superior Fresh recycles 99.9% of all water used in the growing process. Greens are harvested daily to ensure premium, fresh organic produce on the shelf within 48 hours after harvest. 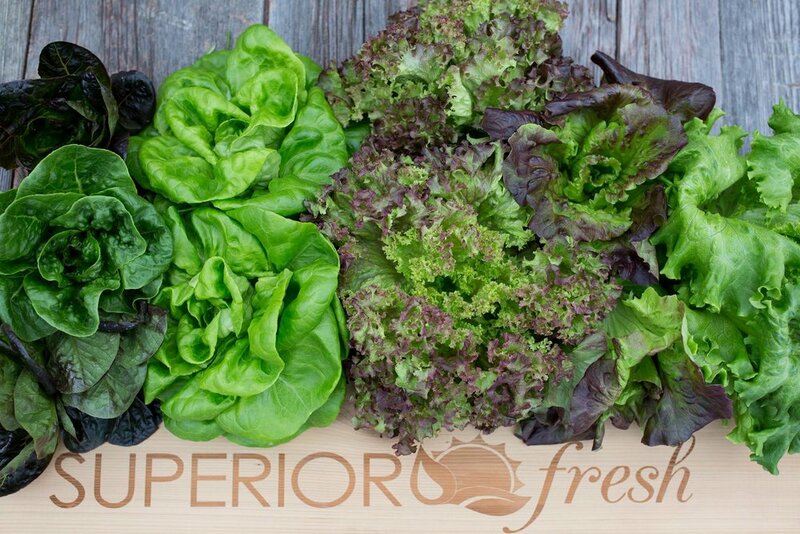 Basics is proud to carry these local fresh greens at super affordable Co+op Basics everyday low prices!